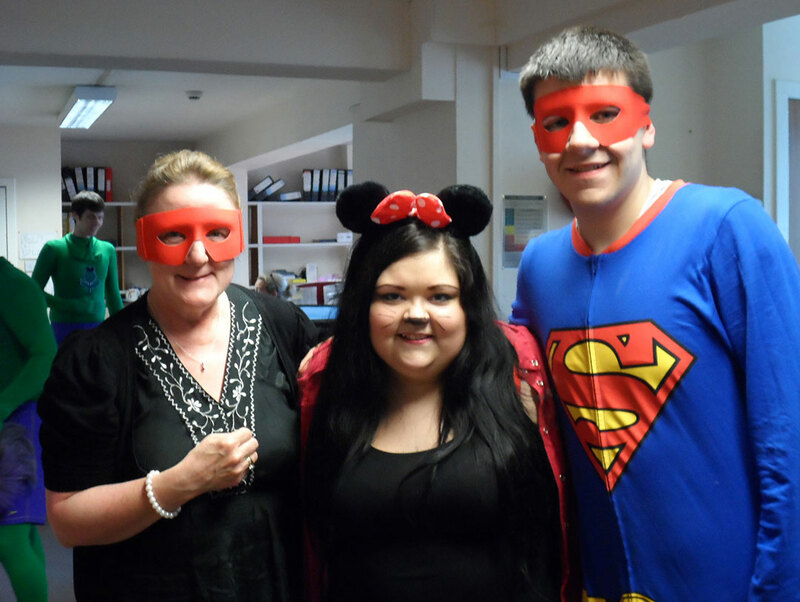 On Friday 2nd May 2014 the team at Thistle Windows & Conservatories donned their masks, capes and skin-tight bodysuits for Northsound 1′s Cash For Kids Superhero Day. 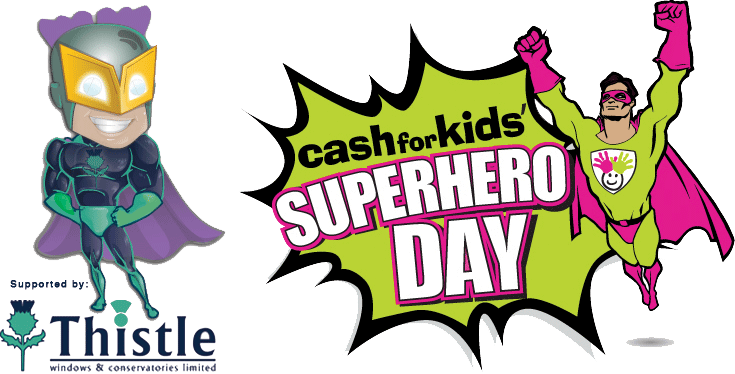 The aim of Cash For Kids Superhero day was to raise funds to support disabled and disadvantaged children living in our local community: by encouraging local businesses, workplaces and schools to get involved and raise awareness and funds while dressing as Superheroes for the day – or by just being Superheroes by fundraising! In addition to being the main sponsors for the event, Team Thistle was committed to raising additional funds for the charity. Our own in-house Superheroes combined their culinary super-powers for a Cash For Kids Charity Bake Sale, with a Superhero Mystery Prize Raffle also attracting a large amount of donations. 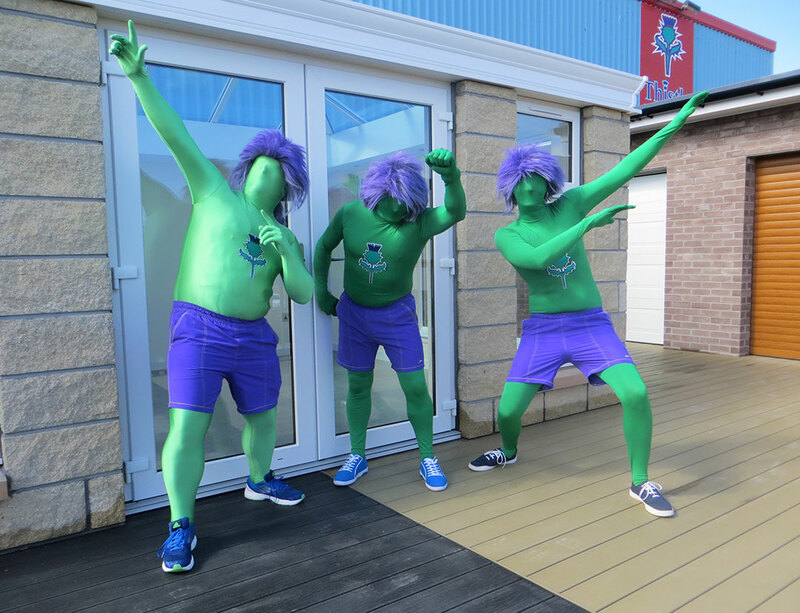 The team from Northsound 1 dropped past to see how our fundraising efforts were going and at the end of the day Team Thistle managed to raise over £400 which will go directly to helping children in our local community!